At its Android Dev Summit, Google announced a number of new tools and features for developers that write apps for its mobile operating system. 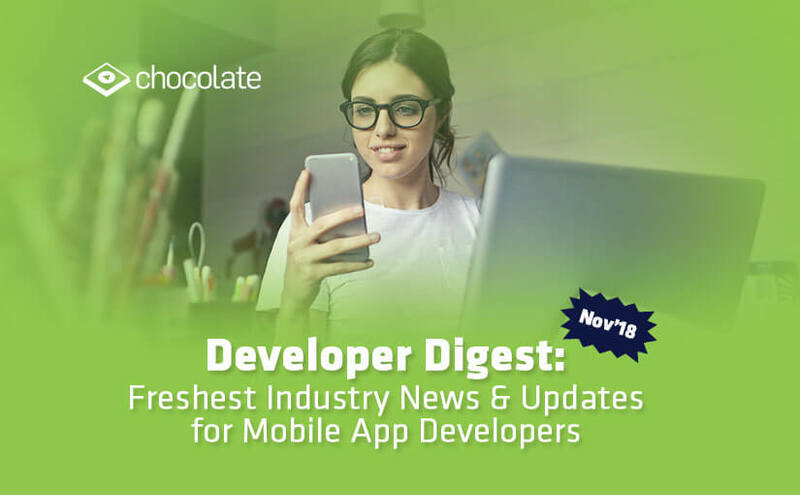 Some of those are no surprise, including support for the latest release of the Kotlin language, which is becoming increasingly popular in the Android developer ecosystem, as well as new features for the Android Jetpack tools and APIs, as well as the Android Studio IDE. The biggest surprise, though, is likely the launch of the In-app Updates API. Ahead of Google I/O 2017, Google unveiled Project Treble: a major rearchitecting of Android to separate the Android framework code from the hardware vendor implementation. The goal was to make it easier for device makers to provide Android software updates, combating fragmentation and making Android devices more secure in the process. Every device launching with Android 8.0 Oreo and above is required to support Project Treble out-of-the-box. Apple released iOS 12 on Sept. 17, but there are some interesting features still missing from the iPhone’s latest available operating system. Some of those features can be accessed with Apple’s latest beta, iOS 12.1.1. If you want to try out all its new features before everyone else, you can install the developer or public beta on your iPhone right now. Over 6,000 mobile apps are released on the Google Play Store every day. This breeds major competition among different apps that are constantly trying to reach more consumers. Spoilt for choice, the average app user is no longer willing to put up with lags, errors, and other things that might go wrong with their app experience. You need the right strategy to keep things from going wrong at every stage of the deployment process. Luckily, it’s not as complicated as you might think to create a workflow that won’t breed errors. Apple has progressed onto the second beta release of one of its operating systems, with a new build of macOS Mojave now available for testing by developer program participants. The new second macOS Mojave 10.14.2 beta has build number 18C38b, replacing the first’s 18C31g build. The first build was made available but was temporarily pulled by Apple shortly after its release, though it was made available again on Thursday. India’s App Economy: The Opportunity is Huge. The Time is Now.